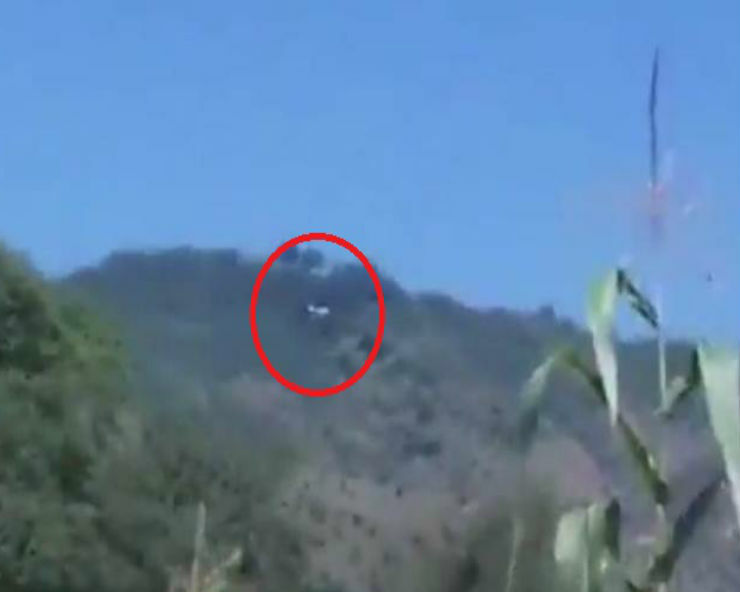 Jammu: An Air space violation by Pakistani aircraft was reported on Sunday on the Line of Control (LoC) in Poonch district of Jammu and Kashmir. “A Pakistani helicopter this afternoon violated air space on the Line of Control in Poonch,” defence sources here told UNI. Manto: Can Pakistan show its controversial writer on screen?